See whats going on at your home or business -- in realtime. 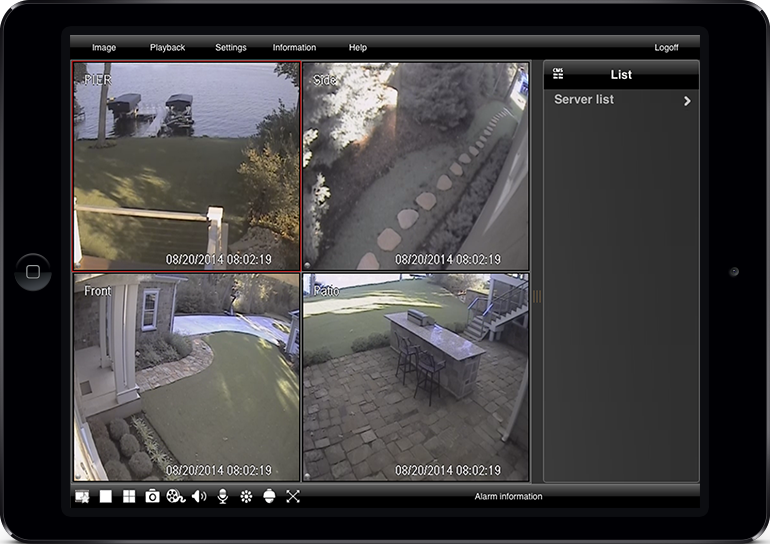 With a Camera DVR System, you will always know what is going on at your home, vacation home, and/or business. These cameras allow you to record, playback and live stream up to 16 different cameras. Motion-based recording is also capable of saving storage space on these camera systems -- giving you the most efficient storage of recorded events.